Visit our familal distillery and find out more about our tradition. Please do not hesitate do get in touch with us and experience our distilling process up close. Taste the story of authentic genevers, gin and whisky: from milling grains untill the maturation. 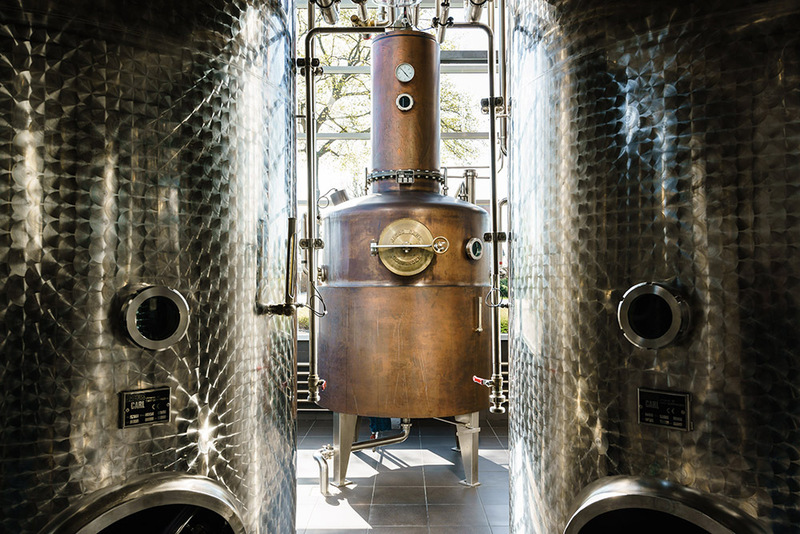 Our traditional distilling process, the pot still, the atmosphere, the craftsmanship…everything is authentic. 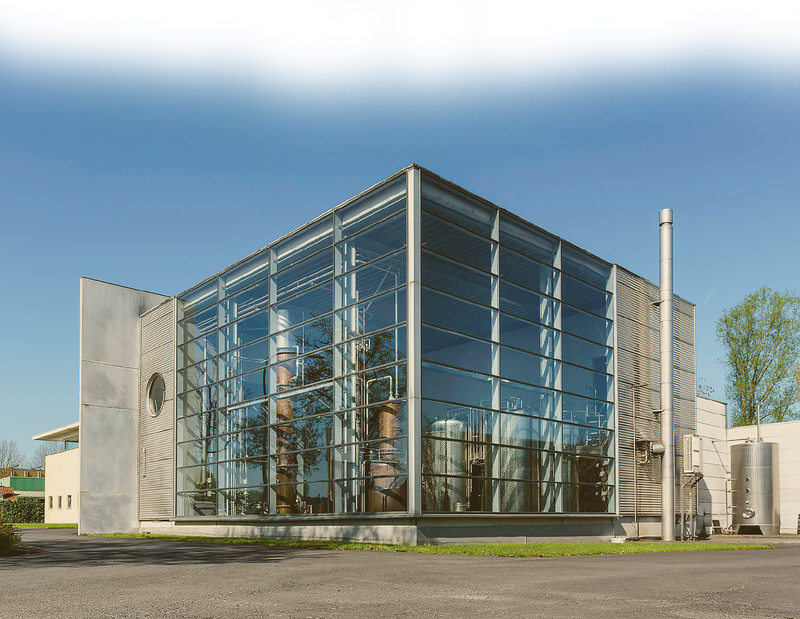 Braeckman Distillery promises a warm welcome into the surroundings of the Flemish Ardennes. We offer you a film « from grain to glass », a guided tour in the distillery followed by a tasting session. 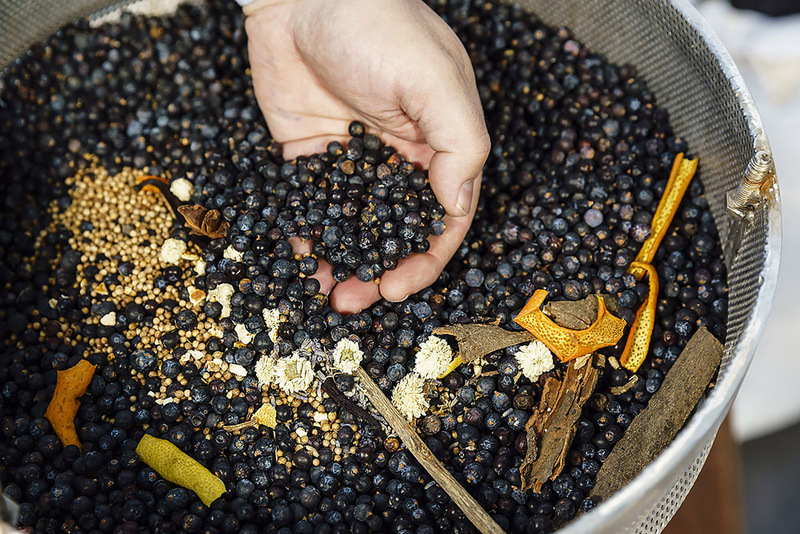 Find out more about gin, botanicals, distilling and make your own London Dry Gin. After a quick explanation about botanicals and distilling, you may put together your own mix of botanicals in group. Afterwards we will distil your mix of botanicals in our small still. Then, we will bring the distillate to the desired ABV by adding Oudenaarde’s pure spring water. Each participant receives a bottle (50cl) of their own distilled London Dry gin. Contact us on info@braeckman.eu if you are interested in this workshop.